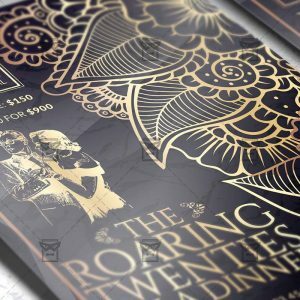 Roaring Twenties is an exclusive PSD flyer template for Adobe Photoshop designed by our best graphic designers to facilitate your task in promoting your business. 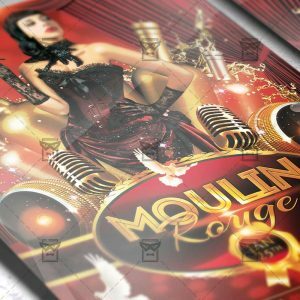 With our readymade Retro flyer in psd format you can invite you customers and guest to your event or to the best Roaring Twenties Party, Roaring Twenties Events, Retro Party, Vintage Party or Vintage Night in their lives. 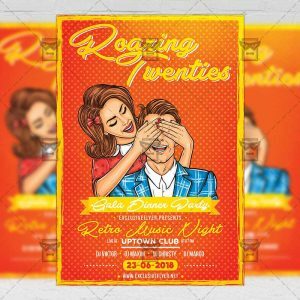 Roaring Twenties Party is an exclusive PSD flyer template for Adobe Photoshop designed by our best graphic designers to facilitate your task in promoting your business. 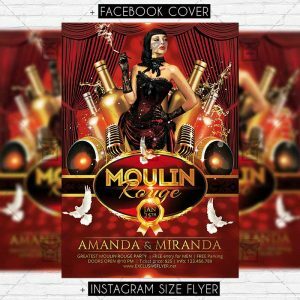 With our readymade Retro flyer in psd format you can invite you customers and guest to your event or to the best Roaring Twenties Party, Roaring Twenties Events, Retro Party, Vintage Party or Vintage Night in their lives. 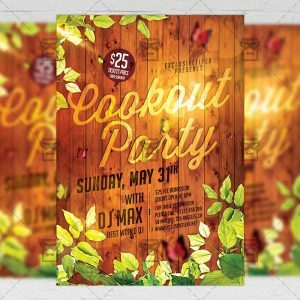 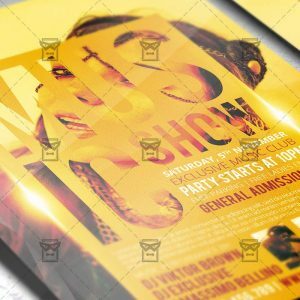 The Mafia Party is the exclusive Photoshop PSD flyer template designed by ExclusiveFlyer to promote your Mafia Party Night. 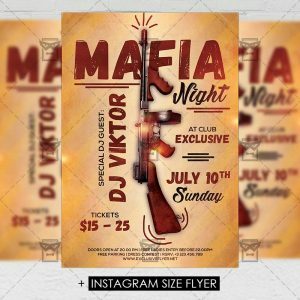 This is a modern, stylish flyer and just be used for Mafia Night, Gangsta Party, Bullet Party etc. 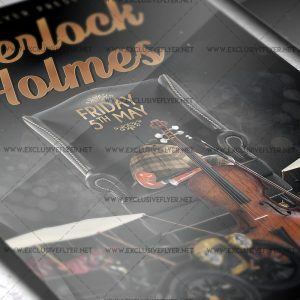 All of us love Sherlock Holmes story and TV series so we decided to keep up and make this wonderful PSD flyer template. 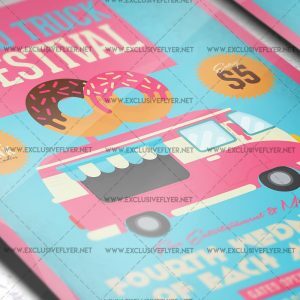 In the middle of this great layout you can see HD quality black leather armchair with old brown violin and 3D old cars. 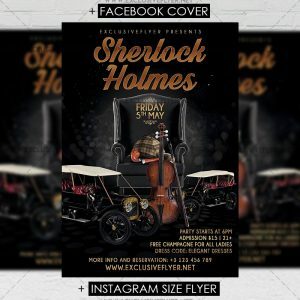 Where we can go without a well-known hat, pipe and a magnifying glass? 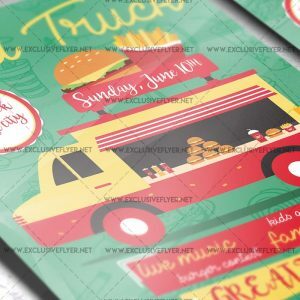 This grandiose template is 100% editable and you can change all text information and replace all images and decorative elements with your own. 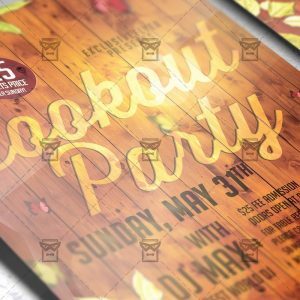 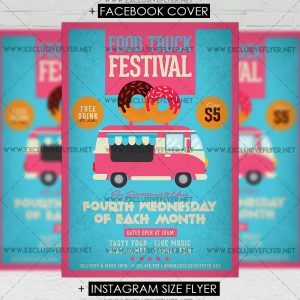 So, join us and have a unique exclusive PSD flyer templates every day! 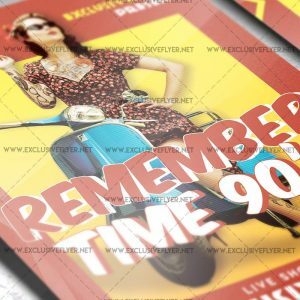 The Remember Time 90’s is the exclusive Photoshop PSD flyer template designed by ExclusiveFlyer to promote your Remember Time 90’s Party. 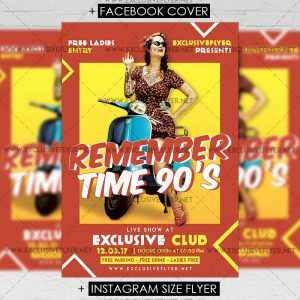 This is a modern, stylish flyer and just be used for a Retro Party, Vintage Night, 90’s Night, 80’s Party etc. 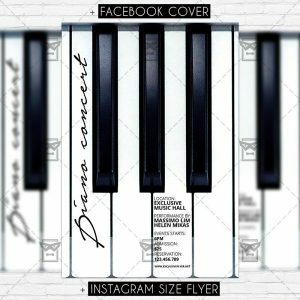 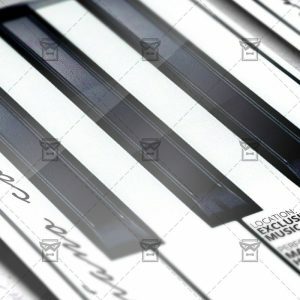 The Piano Concert is the exclusive Photoshop PSD flyer template designed by ExclusiveFlyer to promote your Piano Concert. 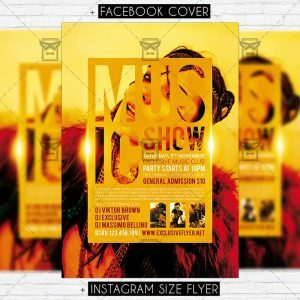 This is a modern, stylish flyer and just be used for a Classical Music Night, Live Music Night etc. 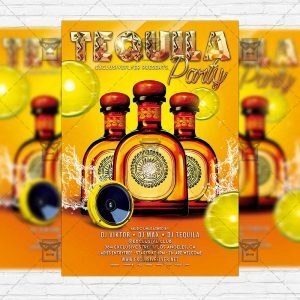 The Tequila Party is the exclusive Photoshop PSD flyer template designed by ExclusiveFlyer to promote your Tequila Party. 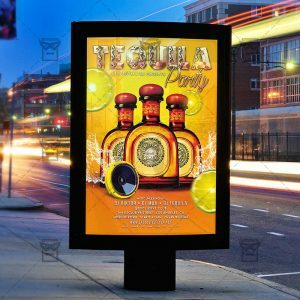 This is a modern, stylish flyer and just be used for a Mexican Party, Cinco De Mayo, 5 De Mayo, Dia De Muertos Night etc. 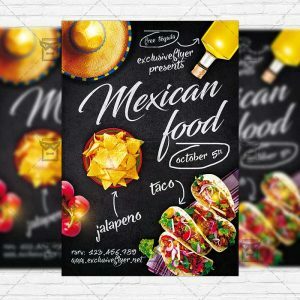 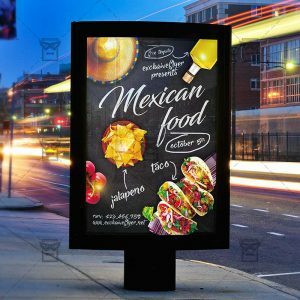 The Mexican Food is the exclusive Photoshop PSD flyer template designed by ExclusiveFlyer to promote your Mexican Food Party. 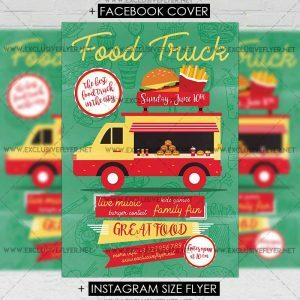 This is a modern, stylish flyer and just be used for a Mexican Party, Cinco De Mayo, 5 De Mayo, Dia De Muertos Night etc.